ED KUEPPER: ALONE AGAIN OR? 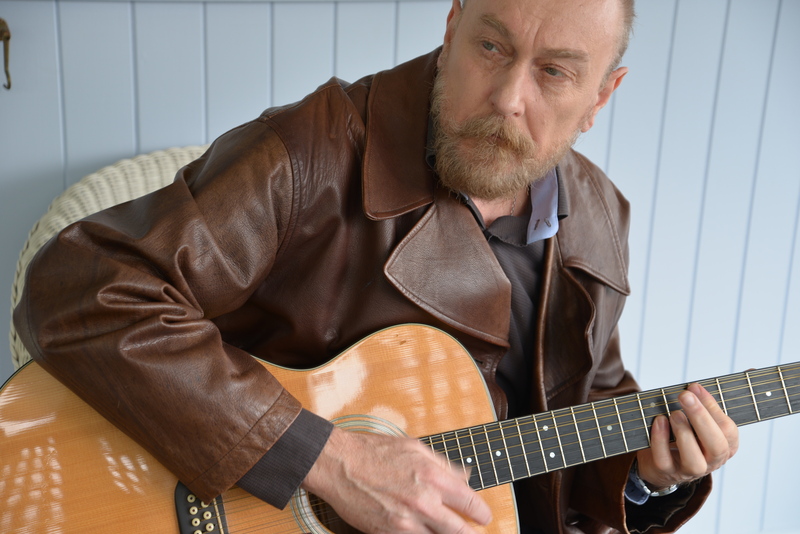 Ed Kuepper returns with part 2 of his Lost Cities album tour, performing solo and in duo mode across select dates in Darwin, Newcastle, Sydney, Katoomba and Melbourne. The duo shows see Kuepper reunite with his old sparing partner Mark Dawson – a collaborator most notably on the celebrated Today Wonder and ARIA winning Honey Steels Gold albums – between them featuring two of Ed’s most recognisable tracks in Everything I’ve Got and The Way I Made You Feel. Mark will join Ed for shows in Sydney, Melbourne & Belgrave. Elsewhere Ed will continue his solo navigation of a career that stretches back 40 years and 50 albums via The Saints, Laughing Clowns, The Aints, Nick Cave & The Bad Seeds and recent release Lost Cities. “Kuepper wanted to try something different on Lost Cities. Like his previous landmarks, such as The Saints’ Prehistoric Sounds (1978), The Laughing Clowns’ Law of Nature (1984) and Honey Steel’s Gold (1991), it signals musical change.” – Sydney Morning Herald. Be it solo or duo mode, Herr Kuepper plays two sets each show (no support) an Ed-feast is guaranteed! Tickets for all shows on-sale now. Tickets from $45.00 + bf (reserved) and $33.00 + bf (general admission).